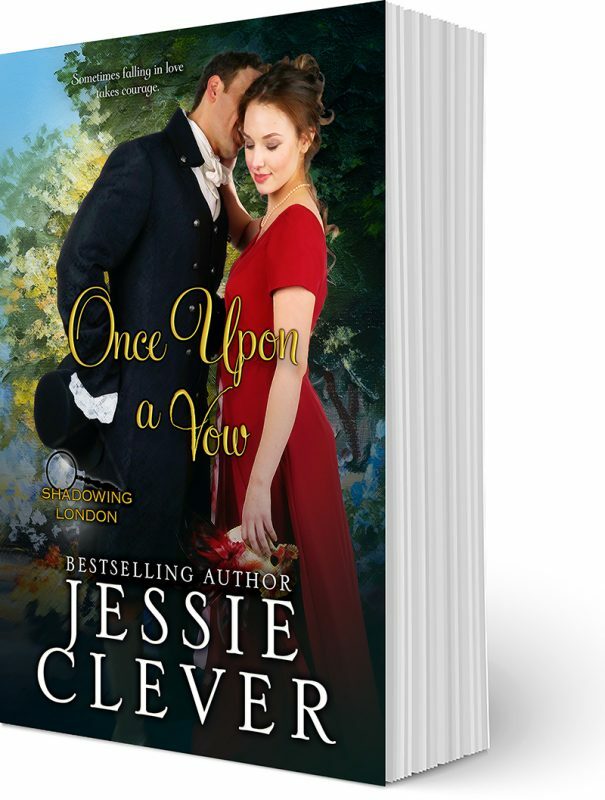 Get the latest news about historical romance author Jessie Clever’s upcoming releases, behind the scenes looks, and previews of works in progress for her historical fiction, women’s fiction, historical romance, and Regency romance books. To Be a Spy is free until the end of 2017! Grab your e-copy now of the romantic short story where Samuel first meets Penelope. Check the book page for all the links. 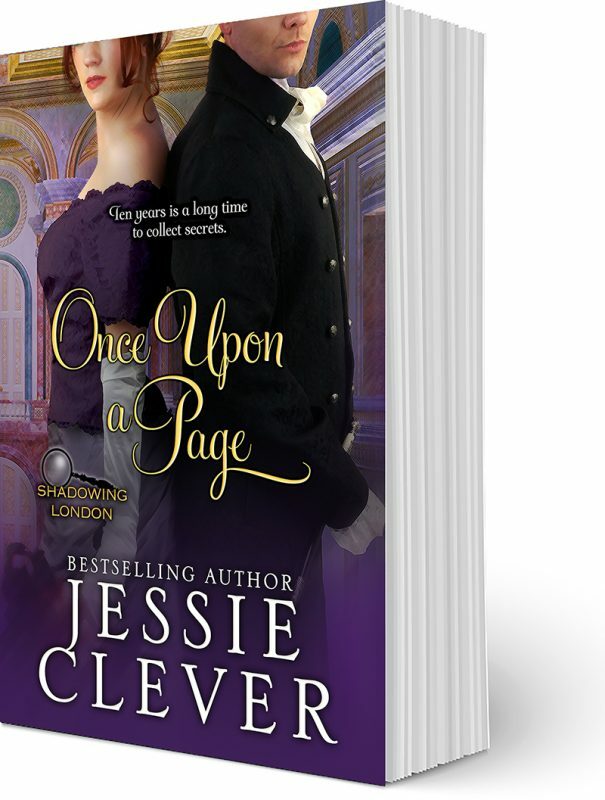 Now Available Once Upon a Page Shadowing London Book One Ten years is a long time to collect secrets… Visit the book page for buy links! For Love of the Earl Gets Some Cover Love! For Love of the Earl recently got some love on Romance Lives Forever! Check it out here.